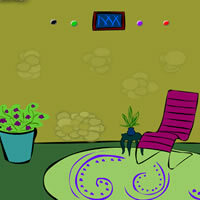 Gems Forest Escape is magical point and click forest escape game developed by Ainars and Zeb, sponsored by Escape Fan. Explore magical forest, gather various items and complete various tasks in order to find all gems. Use gems to escape! Hidden Escape 11: Fantasy World is a game made by Hidden Fan. Look around this coulurfull location and find various object to obtain house key. Unlock entrance to escape inside! 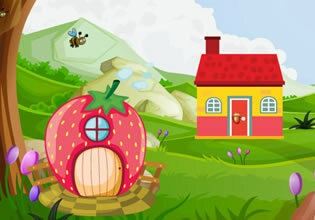 Fruits Forest Escape is the latest escape game released by Ainars and Zeb for Escape Fan. 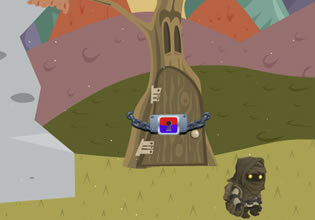 Explore magic forest and obtain mysterious acorn key to unlock house entrance and escape inside. Best! Fantasy Land Escape is colourful point and click escape game based on “Glitch” world graphics and animation. Explore lands, search for various items like Thor hammer, ancient cubes and many more. Obtain 5 mysterious cubes and 1 exit key to unlock passage in to the dark underworld to complete this game. Have fun! Retro Crystals Escape is newest pnc game made by Ainars for Escape Fan. 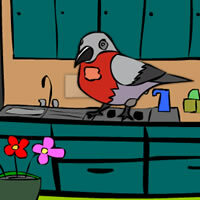 Find acorn for birdy and obtain 5 hidden crystals. Search for golden key to open the exit door. Have fun! 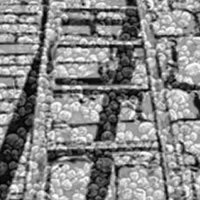 Bricks of Black and White 2 is newest escape game created by Ainars. Explore collapsed cars garage, finish puzzles and get 7 golden bolts, plus key. Use key to open the door. 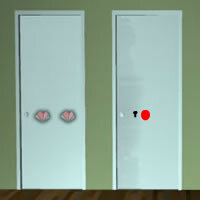 Escape Fan – Secret Doors is ne escape game by Ainars for Escape Fan. Explore rooms, find hidden items and solve various puzzles to opne all doors and escape.